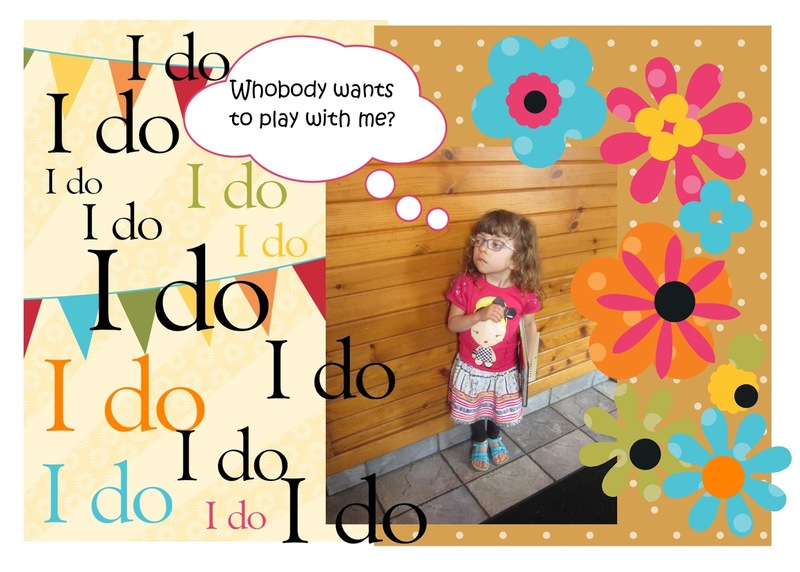 Last weekend, when my husband and I were Skyping with Stella and family, her mom, Emily, announced that Stella had recently coined a new word. And I must tell you, I absolutely love it and think Webster should include it in the next edition of the dictionary. WHOBODY. As in: Whobody wants some ice cream? I couldn't get this precious word out of my thoughts. Whobody. Whobody. I absolutely needed to commemorate this special milestone of our granddaughter coining a brand new word. What better way than through MDS? The last time we saw Stella and the fam in person was early June. I had taken this photo of her that weekend, and thought it was perfect to personify "whobody". Doesn't she look absolutely forlorn? Whobody knows how to get a new word added to the dictionary? It kinda sounds like something from a Dr. Seuss book. Whobody is an awesome word. It should definitely be in the dictionary. That is cute! She sure is growing fast and so pretty. I hope grandma gets to visit with her soon. Ha ha, I love this. I think it is an awesome word. Thanks for sharing. I love words that children come up with! She is so sweet looking! Aren't grandchildren the most wonderful thing? oh so cute.... 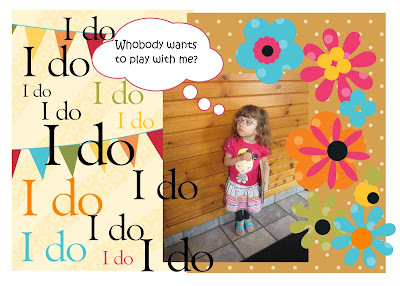 Thanks for linking up at Dorothy Sue and Millie B's too CCC Party this week! Oh for cute. :D Thanks for sharing on BeColorful.